Many people prefer to feed their reptiles live insects or rodents. However, a diet of live food can be difficult to maintain, as the prey needs to be taken care of and fed with the correct diet in order to provide a nutritional gut load. Frozen reptile food offers a great solution. 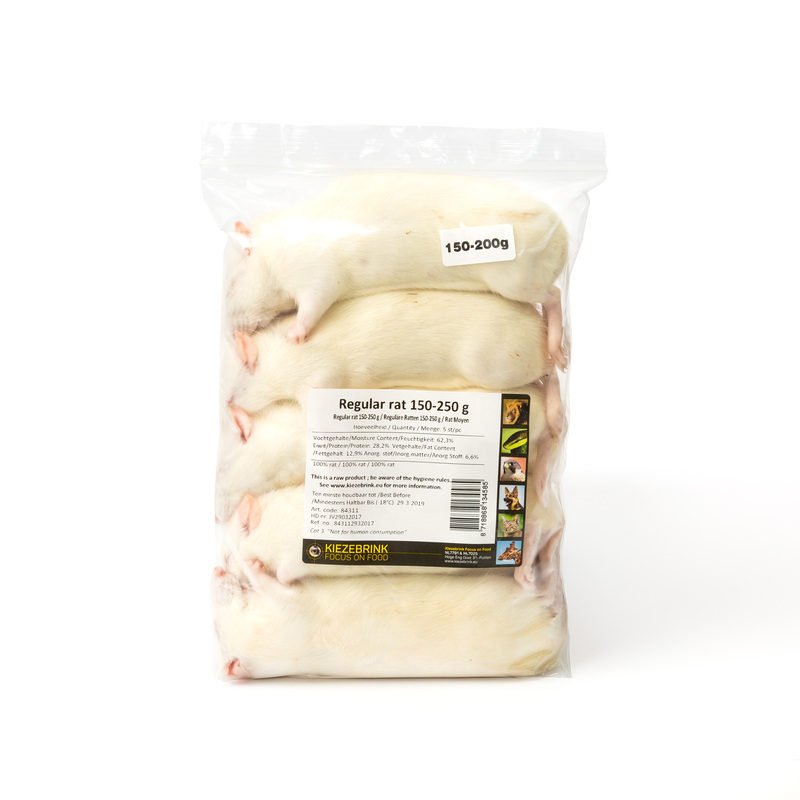 Here at Kiezebrink UK, we offer a wide variety of individually quick frozen insects, which have been pre-gut loaded before freezing, as well as frozen mice, frozen rats, and other rodents. Suitable as snake food. This frozen reptile food provides a hassle free alternative without compromising on quality or nutritional value. We are committed to providing the highest quality frozen reptile food at the best possible prices. With this in mind, we have teamed up with Topinsect to supply our frozen insects for reptiles. Topinsect has been in the industry for over 25 years and prides itself on maintaining the highest standards of quality and hygiene. Our other frozen food for reptiles, including mice, chicks, and rats, are either produced in house or sourced from trusted, accredited suppliers. 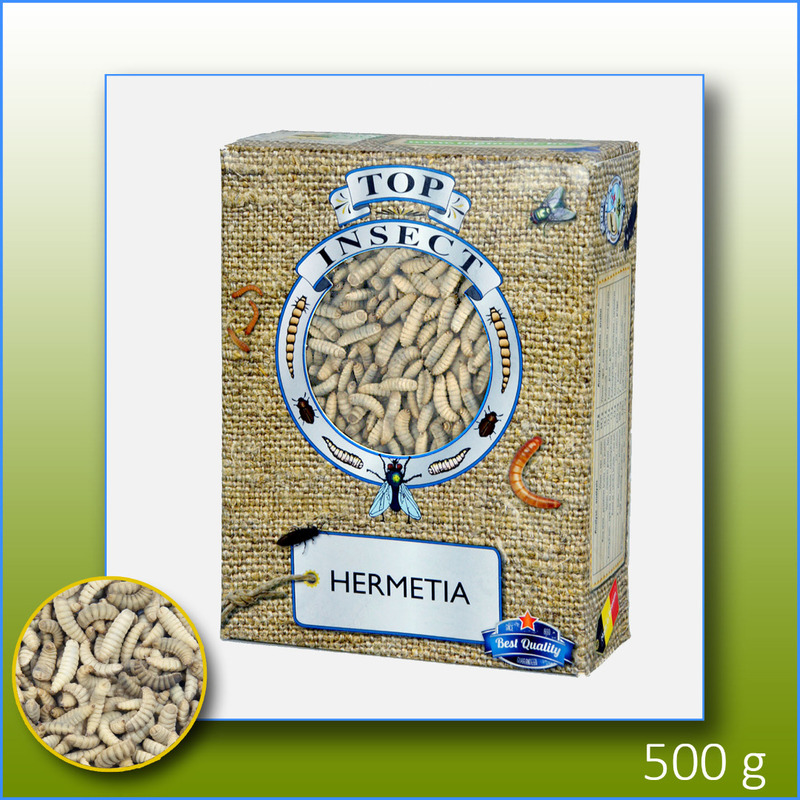 Very suitable as food for snakes as a complete snake diet. So you can rest assured that, when you buy your frozen reptile food through Kiezebrink, you will receive the best quality and service for the best possible price. Inspired by nature, all of our frozen reptile food products are totally natural, just as nature intended. This means that they are unprocessed and exactly as your animal would eat in their natural habitat. From frozen maggots, mealworms, buffalo worms, wax moth lavae, silkworms, and grasshoppers, through to frozen mice, rats, day old chicks, and other rodents, we offer a huge range of 100% natural frozen reptile foods. And, if you need your frozen reptile food in a hurry, we offer next day delivery Monday – Thursday, if you order before 11.30am! Explore our full range of frozen reptile food today. If you require any further information, please get in touch – our skilled and experienced team is always on hand to help.